This library was not built to be used on its own. The original implementation of these utilities was in the react-testing-library. 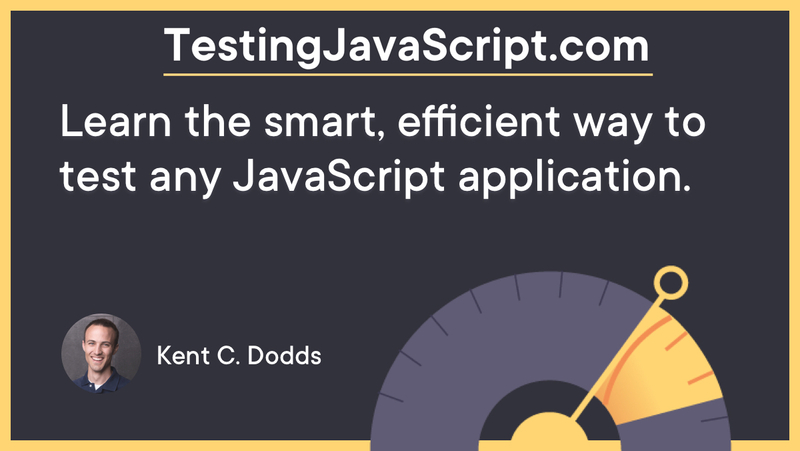 We try to only expose methods and utilities that encourage you to write tests that closely resemble how your web pages are used. If it relates to rendering components, it deals with DOM nodes rather than component instances, nor should it encourage dealing with component instances. It should be generally useful for testing the application components in the way the user would use it. We are making some trade-offs here because we're using a computer and often a simulated browser environment, but in general, utilities should encourage tests that use the components the way they're intended to be used. Utility implementations and APIs should be simple and flexible. At the end of the day, what we want is for this library to be pretty light-weight, simple, and understandable.